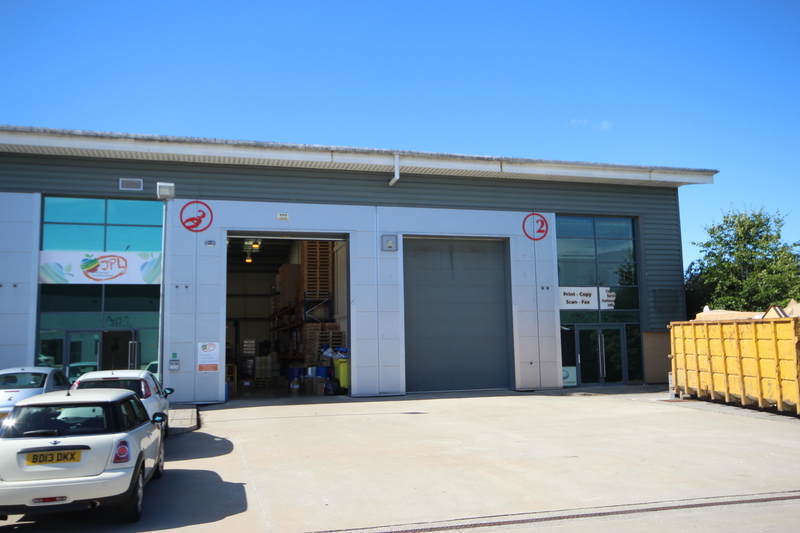 A highly prominent trade counter / industrial unit extending to 10,504 sq ft (975.85 sq m) with secure yard / parking area. Located on the well established and sought after Wirral International Business Park, Bromborough, with direct access onto the A41 within approximately 2 miles from Junction 5 of the M53 Motorway. 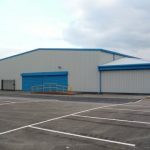 The property is situated within The Old Hall Industrial Estate bordering the established Wirral International Business Park where other occupiers include Max Spielmann, Great Bear Distributions, Meyer Prestige and Promat UK Ltd. The estate is located off Old Hall Road which in turn is accessed via the A41 New Chester Road, which links to Junction 5 of the M53 Motorway approximately 2 miles to the south. In addition, the Birkenhead Tunnel is located 5 miles to the north via the A41, providing a direct link to Liverpool City Centre. 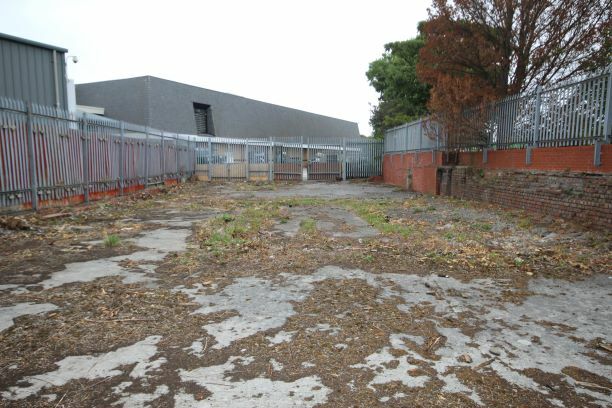 – Secure yard / parking area. The property has been measured on a Gross Internal Area Basis in accordance with the RICS Code of Measurement Practice and extends to 10,504 sq ft (975.85 sq m). A particular feature of the property is the large, dedicated and securely fenced and gated yard/car park to the front of the unit. The premises are available to lease on new fully repairing and insuring terms with further details available on request. A service charge will be levied for the maintenance and landscaping of common areas. All figures quoted are exclusive of, but may be liable to, VAT at the standard rate prevailing. Please contact the local authority business rates department for current Business Rates payable and confirmation on Rateable Value. The property has an Energy Performance Asset Rating of D. A full copy of the Energy Performance Certificate is available on request. 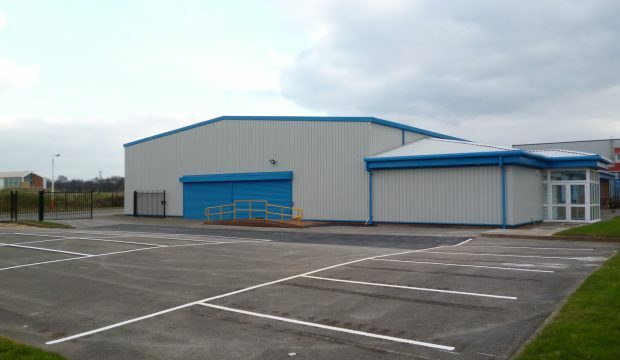 The property is situated within The Old Hall Industrial Estate bordering the established Wirral International Business Park.